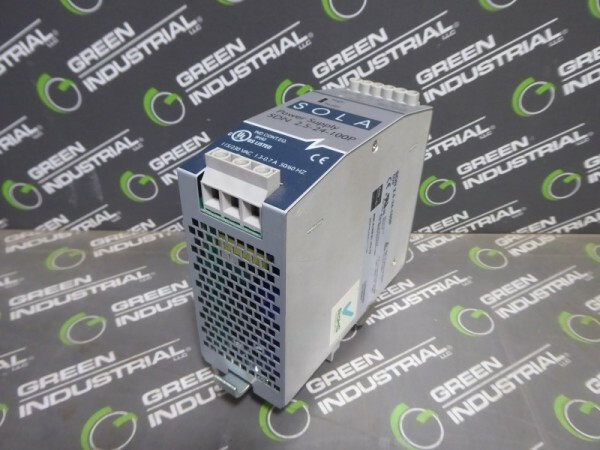 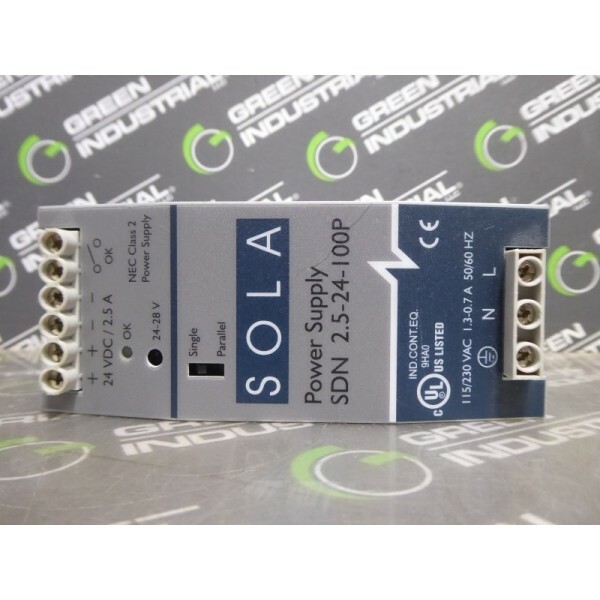 This is a used SOLA Power Supply. 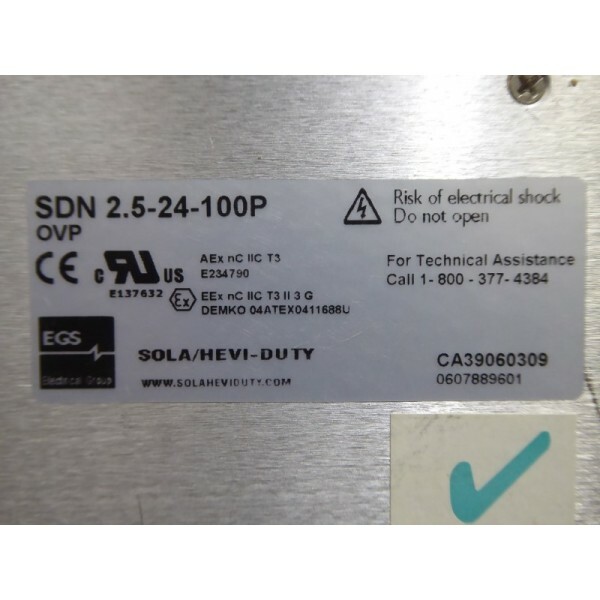 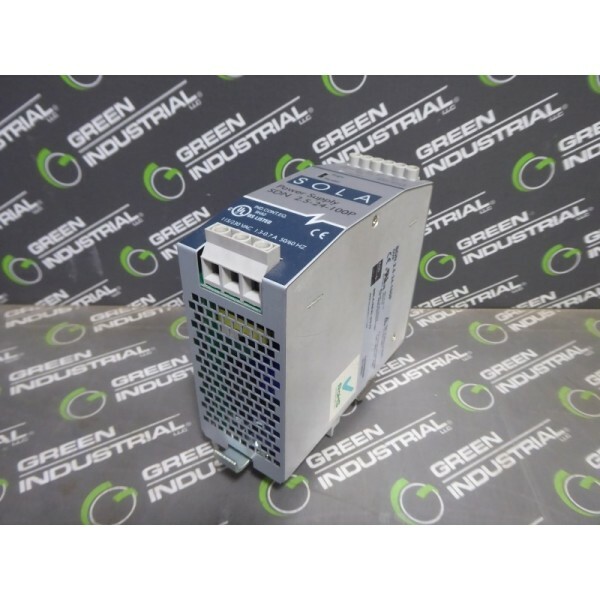 These power supplies have been tested and will be verified working prior to shipment. 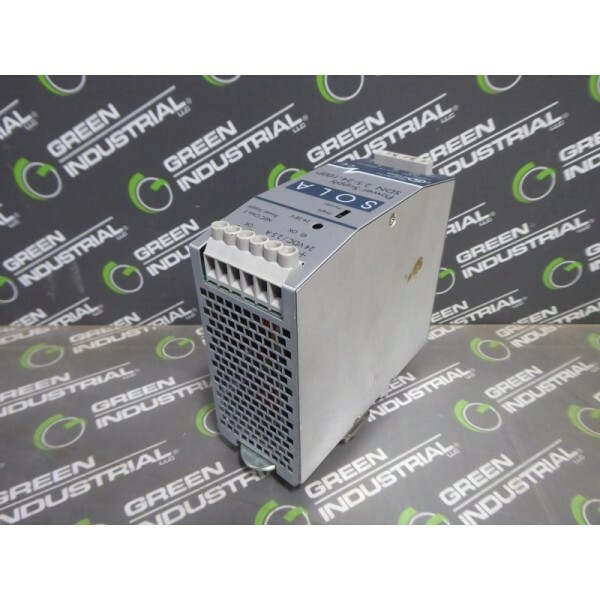 Save thousands and buy used from Green Industrial today!